is a New York City based actor, singer and real life Mrs. Weasley. Margaret’s recent projects include playing Maddie in the short, Cooking Up a Vlog, directed by the talented Rosalyn Coleman Williams and working on Russell Kohlmann’s Window Shopping. She can also be seen as Maria Magnusson, the overwrought bride, in the independent feature film; 42 Seconds of Happiness. The film, after a successful Film Festival run, can now be seen streaming on Amazon Prime. 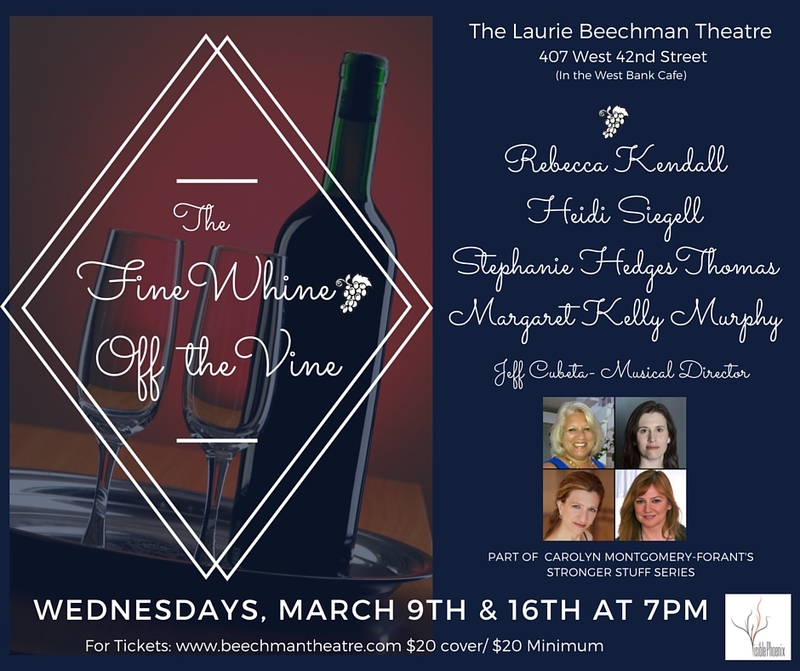 On stage Margaret enjoyed performing with Ruby Rims’s Can-Can and with The Fine Whines in The Fine Whines: Off the Vine at The Laurie Beechman Theatre as well as in Barb Carboy's April Mayhem...The Popera. When not working you can usually find Margaret in her Hells Kitchen home wrangling her three sons or doing the laundry. And yes, years of singing high C's really do come in handy when the kids misbehave. LEVI JEANS (Industrial) Spokesperson; Del Re Assoc.